The jeep brakes on a wide dusty road: we reach the final destination. 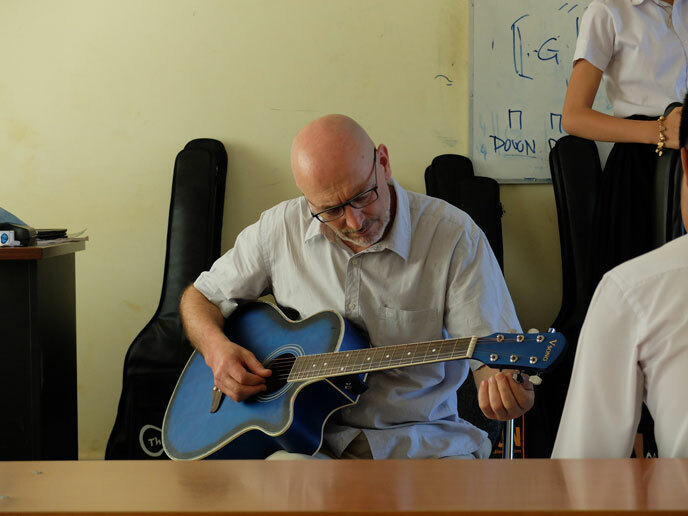 Our Massimo Dall'Omo has been through a long journey to be here to teach 40 boys and girls how to play guitar, as part of a charity project. However, we are not in Italy nor in Europe, in fact, we are in the middle of Southeast Asia: Cambodia. Let’s step back for a moment. It is the summer of 2016 when the project of a guitar course begins to take shape. Father Luca Bolelli, who is a missionary at Pime and has been socially active in Cambodia for several years, meets Vicky for a friendly chat, encouraged by Father Alberto, another old time veteran at the Foundation, who has known Cluster very well since the school changed its location to Via Mosè Bianchi. 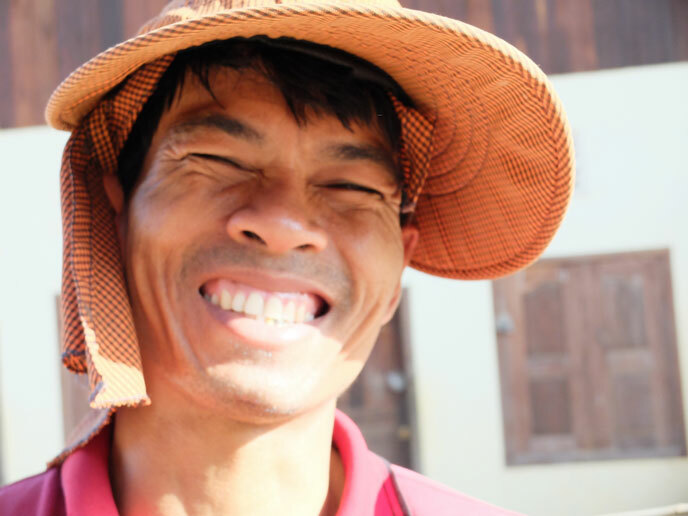 The idea of bringing the music to the boys and girls of Stung Trong – this is the name of the province by the river Mekong – had been languishing in Father Luca’s mind, without getting anywhere near to real planning. Then Vicky asked the simplest of all questions: «What could we do together?». 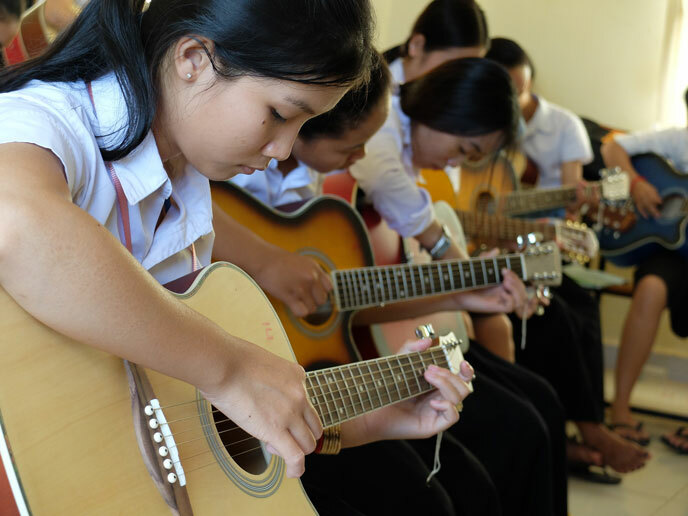 It was instant harmony and the project, organized by Fondazione Pime Onlus in cooperation with Cluster, was drafted swiftly and precisely: to bring a real guitar course to forty boys and girls, students at the Stung Trong school: all beginners, to spread the universal language of music, and above all, as a healthy and honest way to have fun. 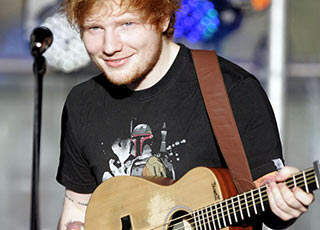 A symbolic fee of 10 dollars was put in place for whoever agreed to take part, and a personal guitar would be given to each one for the whole duration of the course. Plus a desirable final prize was offered: those who had been attending all the lessons would have the possibility to keep the instrument. That was the moment when everything was ready to send Massimo on a mission on behalf of Cluster. However Cambodia is not Italy, and the first impression was strong. «You don’t see old people around – Massimo says – but many teenagers and children. The average is really low». Cambodia has gone through one of the most tormented story in the whole world: the population was brought down to their knees first of all by the American bombing and landmines (the Cambodian invasion conducted by the Unites States, where the Viet Cong were ensconced, was a tragic “collateral effect” of the Vietnam War), and then there was the ‘70s totalitarian bloodthirsty dictatorship presided over by Pol Pot who led the Khmer Rouge, in the utopian communist peasant farming society ideal, which resulted in the deaths of a shocking number of people from strenuous working conditions and terrible struggles - an estimated 800 thousands to 3 million. Father’s Luca Youth Centre, at the opposite side of the school on the river Mekong, hosts about twenty boys and girls between 11 and 17 years old from various highly complicated family backgrounds: issues of alcoholism, deceased or absent parents, illnesses. Monday to Friday they live in the centre and they go back to their families at the weekends. At the beginning they didn’t trust the night watchman’s diligence so they were carrying all 40 guitars back and forth to the centre fearing they could have been stolen. Students’ days always start in the same way: at 7 o’clock in the morning there is the flag raising-ceremony and the Head of the school, who personally chose the 40 participants for the guitar project, gives a 20 minute speech. Only after that is it time to begin. Every day very patiently Massimo tuned all forty guitars one by one. His course was a 2 hours/day intensive programme, a total of 26 hours for each group of students. «My first lesson was from 11.30 to 13.30 – he explains – and I resumed from 16.30 to 18.30. Then I went to the youth centre and since some boys and girls were willing to attend the course there too, I repaired four guitars and in the evening between 20.30 and 21.30 I was giving guitar lessons to them». .be" target="_blank">Mek Pleang Hery, which is a bit like the khmer Sun song: everyone knows it. When you create the right empathy through music, language barriers become irrelevant: communication between Massimo and the students was mainly non-verbal and it was enough to understand each other perfectly. «We were working – Massimo remembers – on the right hand rhythm, chords position, each musical note, I had my guitar, an amplifier and I was always playing with them. The course was a huge success because it was a completely new thing for them, never seen before. At the end they gave a 40 minute concert». The final show was a great event where all the students of the school were involved, some as musicians, others as audience, everyone doing their little part. Overcoming their initial shyness, the young singers were getting their mates’ ovation when the first notes of the most famous Cambodian songs were played. It was Father Luca’s intuition: to bet on the traditional repertoire to engage everyone’s emotional side. A channel of communication that worked perfectly. «I cannot deny – Father Luca says – that the course went much better than I could ever imagine. We were ready to lose a lot of students along the way, instead not even one missed a lesson! To make matters worse, our courses were at the least convenient times: during school lesson breaks in the morning and afternoon (therefore many would skip lunch) and at the end of the afternoon lessons, after a long day at school. That says a lot about the interest shown by the students». What drove them to it? First of all it was definitely an original idea: Stung Trong is in a suburban Cambodian area, where music is listened to, not played. 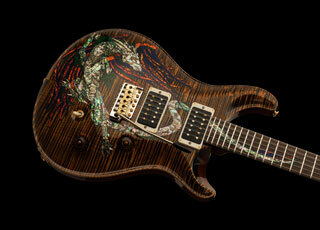 The idea of holding a real guitar is like science fiction for many. And secondly, the teaching method: and here is where Massimo put in all his passion and experience: “When he plays he gets younger”, this was somebody’s comment watching Massimo teaching. «That is a very big school – Father Alberto explains – with some serious issues among the students, like drug addiction. After the show the interviewer asked them what was their memento, and the message for many was that you can have fun without drugs». This is why Massimo’s passion hit the target: when a teacher is able to transfer his own enthusiasm and love for the topic, “contagion” goes right beyond lesson contents and it concerns the way we see life. This is so lacking in Cambodia: parents first of all, then teachers leave children at the mercy of circumstances, forcing them to just scrape along. 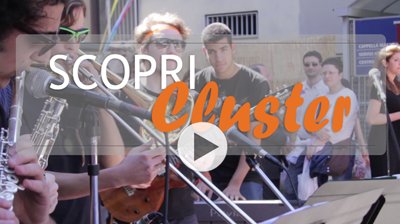 «It’s the first time we have achieved a project like this – Father Alberto explains – even getting a music school in Milan involved, bringing a teacher, buying the instruments. It’s undeniable that it was a success because Massimo is such a professional being able to instantly figure out the best teaching method. Music, as well as numbers, is a universal language: F is the same chord here or there». What’s the dream? 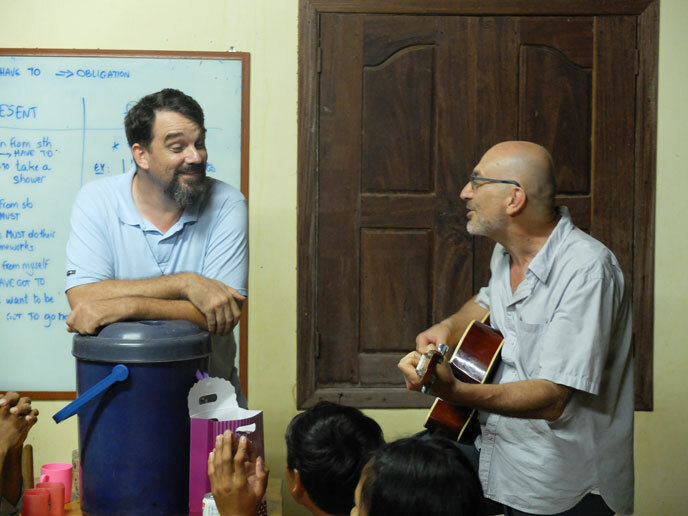 To be able to carry on: «We found such an interest in the young people that we can’t shut this beautiful door – Father Luca concludes – Music is a language that touches your heart and, in Cambodia just like Italy, young people love it very much. 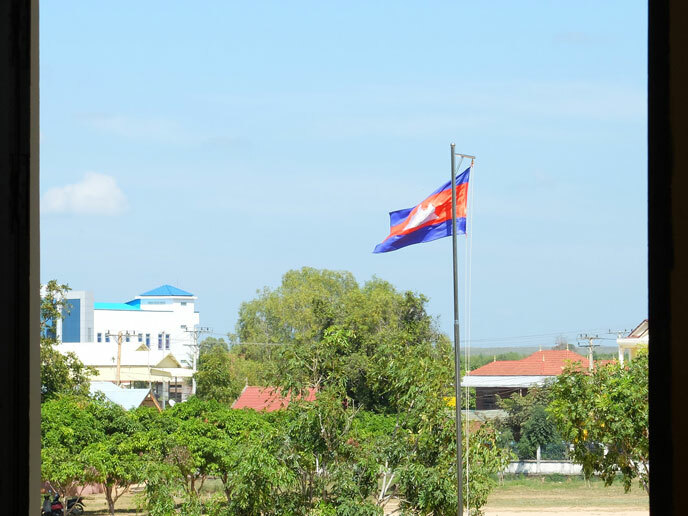 Cambodia was humiliated by twenty years of war and war does not only destroys buildings. New generations are paying too high a price for this sad truth: they are the lost children from the ruins of war, in an educational hole that makes them an easy prey for a life vision that is just as empty, as the consumerist one which is unfortunately galloping fast here too. The big and exciting challenge is then to give them the right “instruments” they can play the real chords of their humanity with. 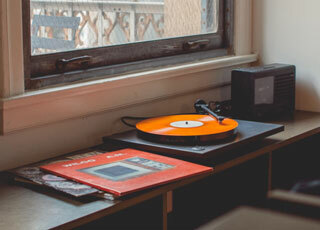 This is where music can have a big role. Thank you so much to all Cluster friends, Massimo and Vicky first of all, who have allowed us the chance to open this new door. Let’s help each other to keep it open: it’s a gift for everyone». 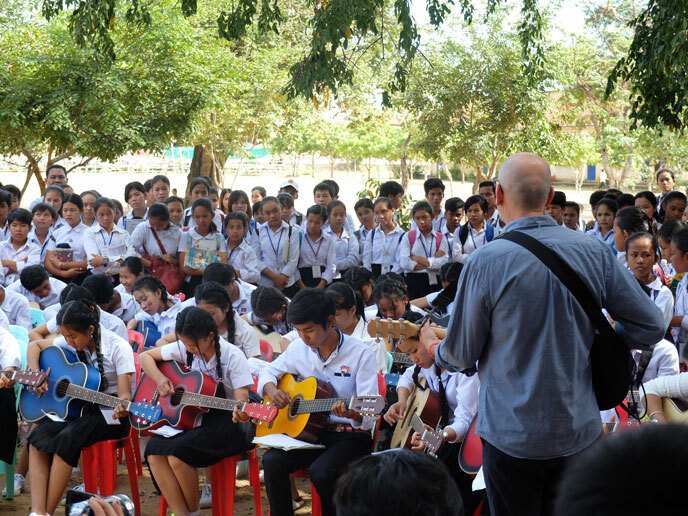 At the end all forty students have their guitar prize because they attended all the lessons faithfully: this is also very rare in Cambodia. «Luca was a bit upset – Father Alberto jokes – because he was hoping he could keep some of them, but he had to let go of all the forty guitars». Mission accomplished.